I am always up for good book recommendations. 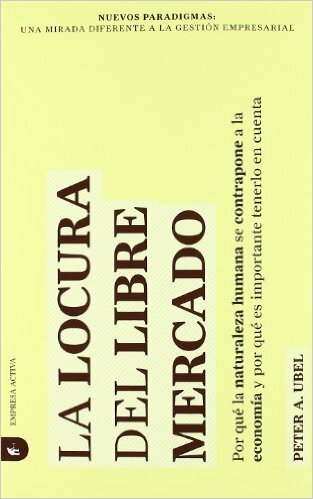 So I googled the title that he sent me, only to discover that it was a Spanish language edition of one of my books, Free Market Madness! The post Best Email of the Week appeared first on PeterUbel.com. This entry was posted in Health Care and tagged Peter Ubel, syndicated, Uncategorized. Posted by Peter Ubel. Bookmark the permalink.